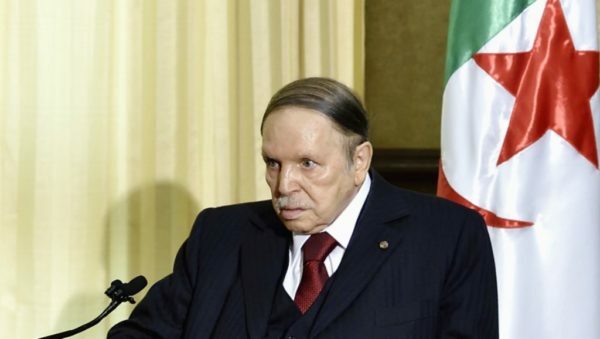 Bouteflika, 82, last week bowed to demonstrators who say he is unfit to run Algeria by announcing he had reversed a decision to stand for another term. But he stopped short of stepping down and postponed elections due in April, in effect extending his current term until a new constitution can be prepared. Demonstrators say Bouteflika is in no state of health to run the country, and they want to see a new generation of leadership tackle deep-seated economic problems and corruption.